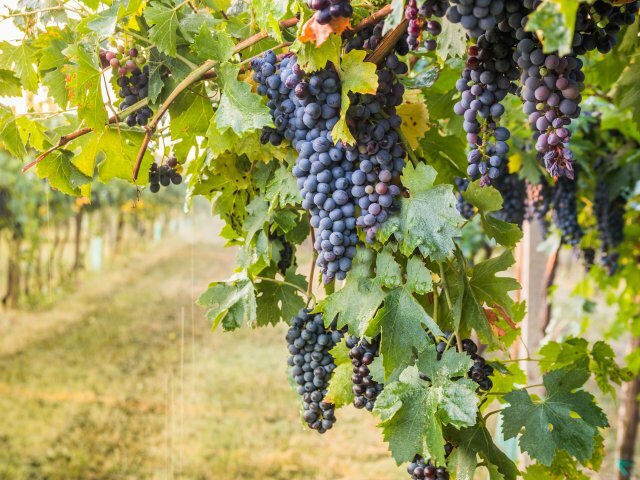 People going on vacation are no longer booking exotic trips. 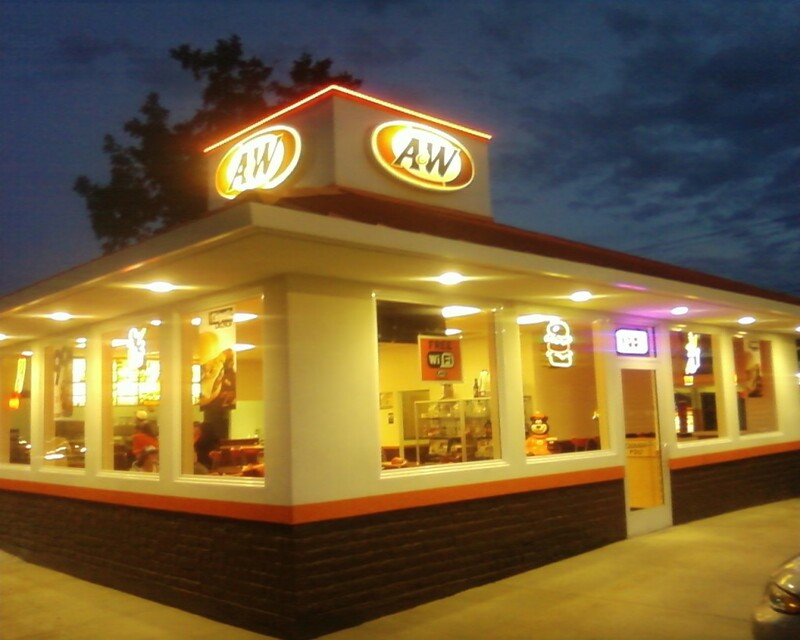 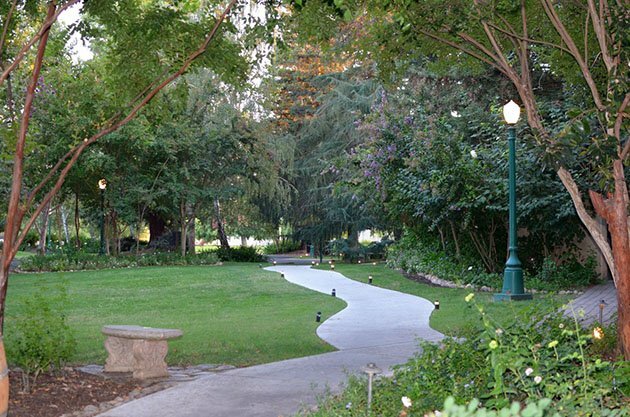 Instead, they have their eye on a small community here in the valley. 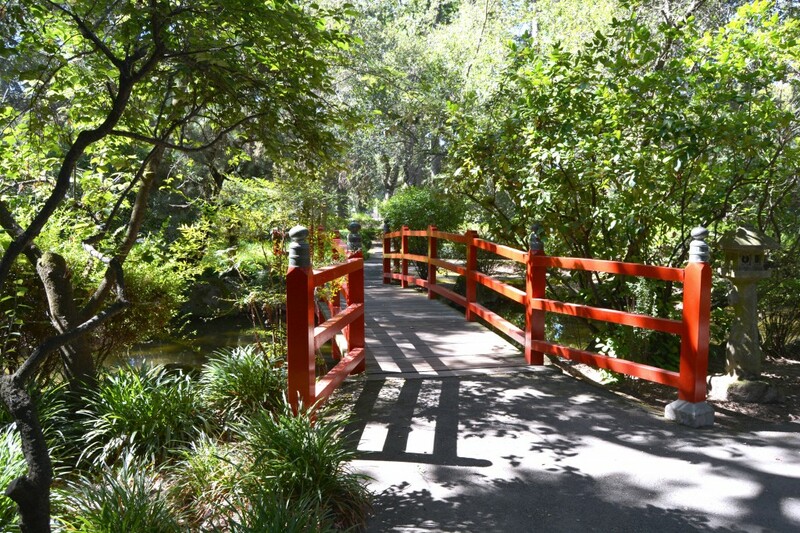 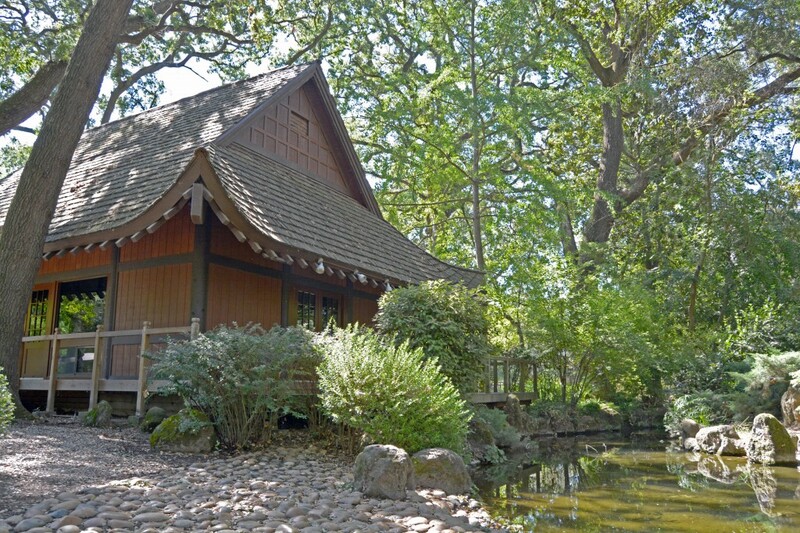 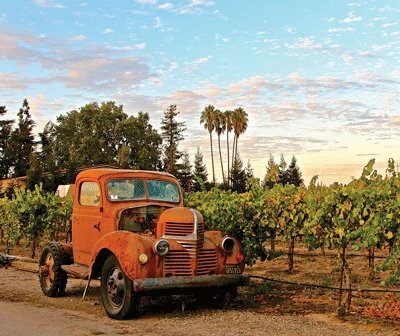 A visit to Lodi must include a stay at Wine & Roses. 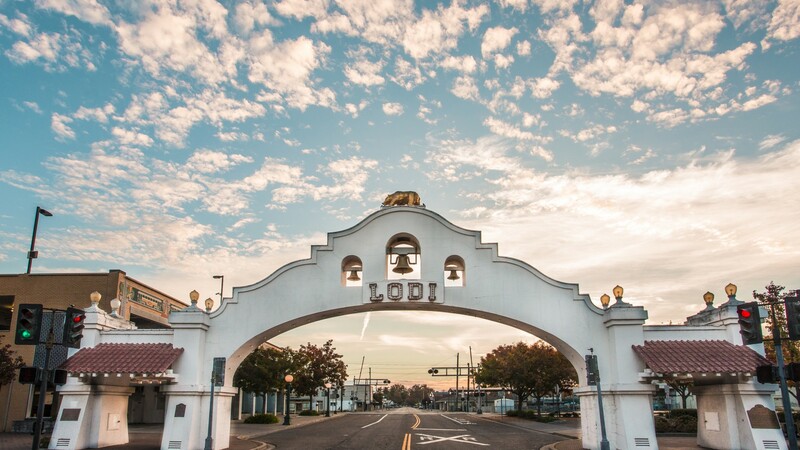 As the largest producer of wine grapes in the country, Lodi is emerging as the next oenophile destination to watch. 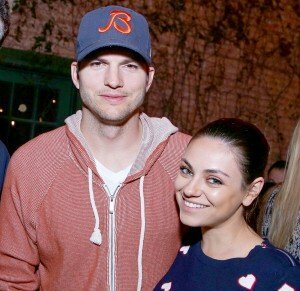 So Ashton Kutcher and Mila Kunis were in Lodi, after all. 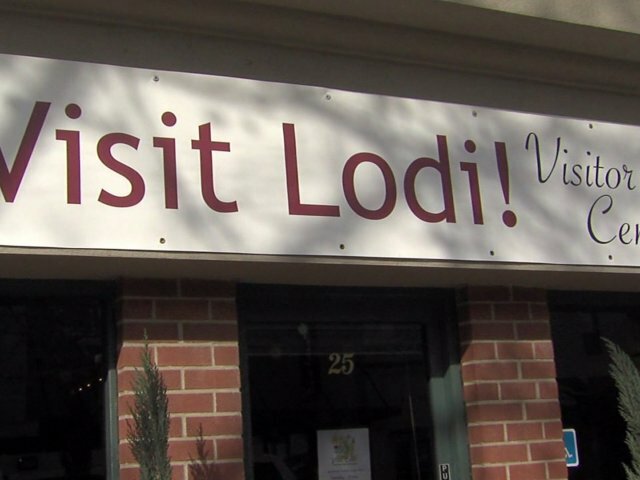 Viaggio owners Larry and Teri Lawrence, Danish food and wine writer Ole Troelsø, and Visit Lodi! 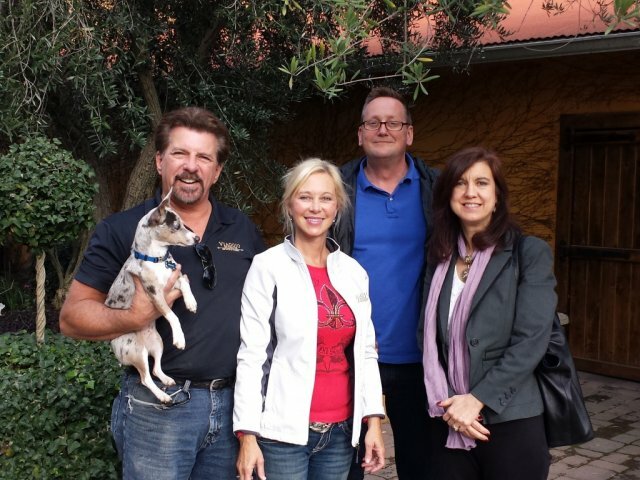 CEO and president Nancy Beckman at Viaggio Winery during Troelsø’s visit to Lodi. 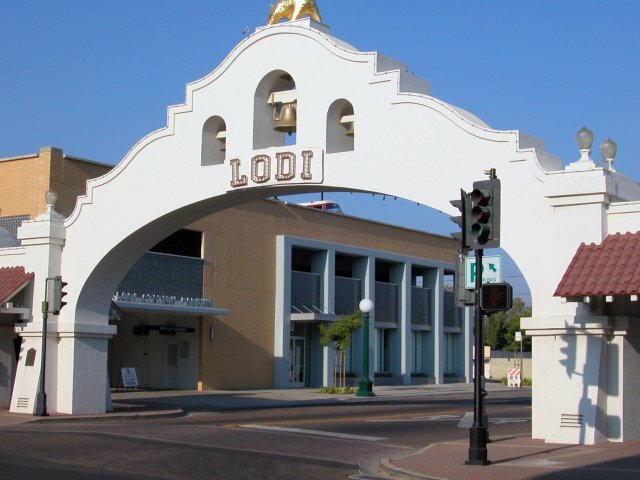 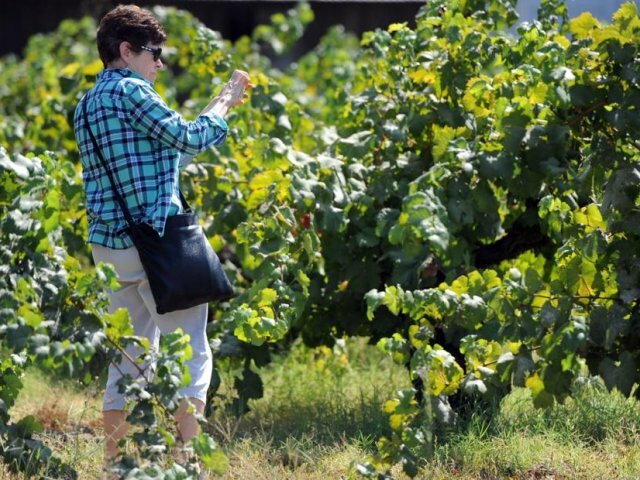 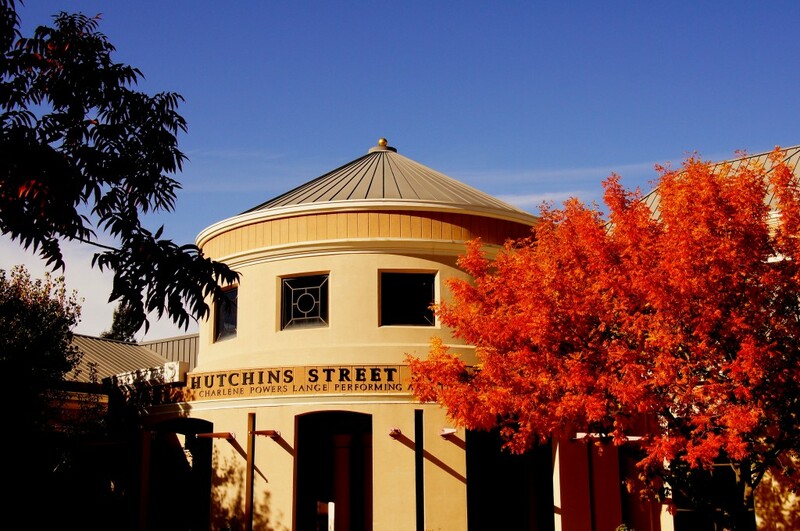 A steadily increasing number of tourists sipped wine at Lodi tasting rooms and stayed nights in Lodi hotels in 2014.